Congratulations Mike Macham 2011 US Military Big Fish Winner! Special Thanks to Ted's Sports Center for Sponsoring the 2011 Edmonds Coho Derby! Voted 1 of the Top Ten Tackle Stores in the United States by Field&Stream! The Port of Edmonds is our official host. Please click on their name above to see all the great things the port has to offer. Anthony’s Homeport will be providing their AWESOME Chowder Bowls again this year for all Edmonds Coho Derby ticket holders! Just show your ticket at the Port of Edmonds weigh in station and get FREE Chowder! Special thanks to Piranha Lox our 2011 Official Weigh in sponsor! 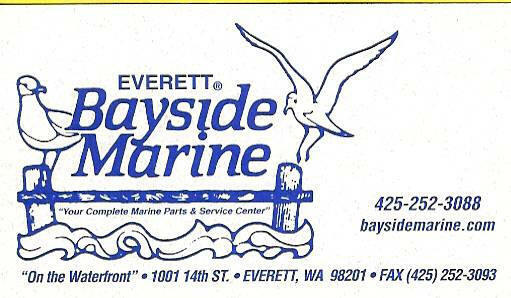 Bayside Marine by clicking on the logo below! Three Rivers Marine&Tackle will be displaying a boat at our awards ceremony. Come see what they have to offer or just click on their logo below to visit their website. Stop by our newest sponsor Harbor Marine on your way to launch your boat at the Port of Everett’s 10th Street boat launch. Harbor Marine is open every day at 4am and located conveniently just off Marine View Drive on 10th Street! Whether it’s food, beverages, fishing tackle or anything needed to make your day of boating&fishing more enjoyable Harbor Marine has what you need when you need it! 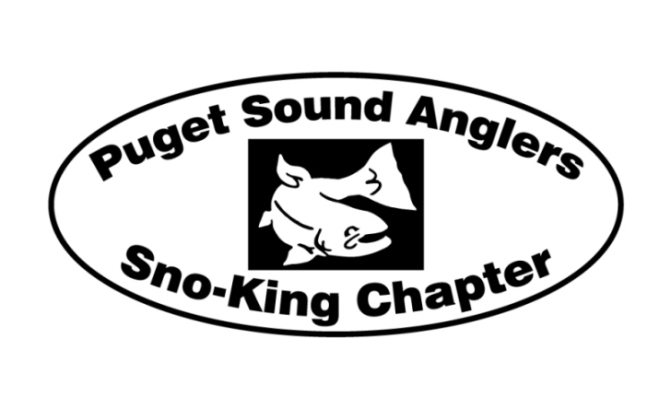 Thanks for sponsoring the Edmonds Coho Derby! FIGHT THE FISH, NOT THE FLASHER! See what else Q-Cove has to offer by clicking on the logo above! Please support our Product and Merchandise sponsor Outdoor Emporium! Outdoor Emporium has been a sponsor of the Edmonds Coho Derby since 2002! You can visit their website by clicking on their Logo! Silver Horde has also been a sponsor of the Edmonds Coho Derby since it began in 2002! Nearly every winner of this derby was using a Silver Horde product! In 1948 Lew Morrison started Silver Horde. Lew and Gladys, our founders, would always say “listen to the fishermen and deliver what they need”. They are still doing that Today! 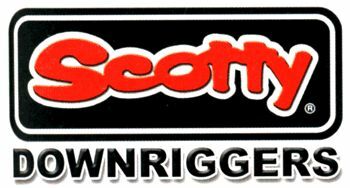 Please click on their logo to see the latest Fishing Reports, News and Product Reviews! Salmon University is Your Complete Saltwater Fishing Resource! 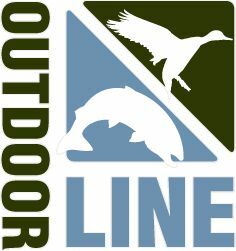 The Outdoor Line is the original Seattle outdoor radio show and can be heard every Saturday morning from 6:00 to 9:00a.m. on 710 ESPN Seattle, the home of the Mariners and Seahawks. Hosts Robbie Tobeck, Tom Nelson, and Rob Endsley combine listener call-ins with a variety of outdoor experts, professional athletes, television personalities, and political activists to keep Pacific Northwest anglers, hunters, and outdoorsman abreast of new techniques, upcoming seasons, and conservation news. Pick up a complimentary copy of The Reel News at the Edmonds Coho Derby awards ceremony!